Home/Leisure/Win 2 Tickets To Any Of These 5 Vertigo Gigs! Here's your chance to snare a ticket to any of these 5 Vertigo events! 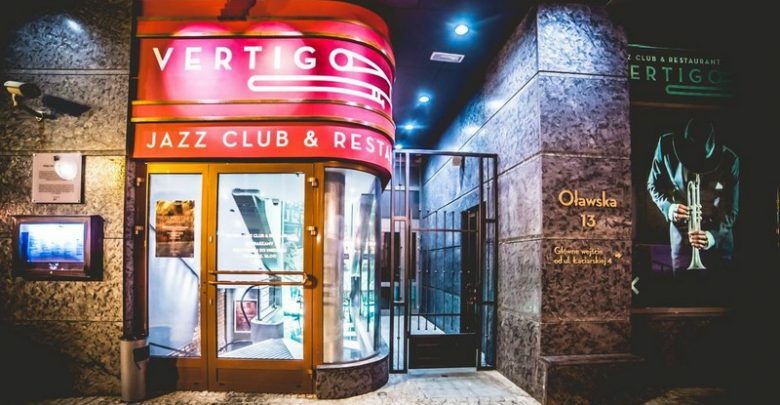 Thanks to our live music partner Vertigo Jazz Club & Restaurant, we are now able to offer our readers the chance to win a pair of tickets to any one of these 5 great gigs! 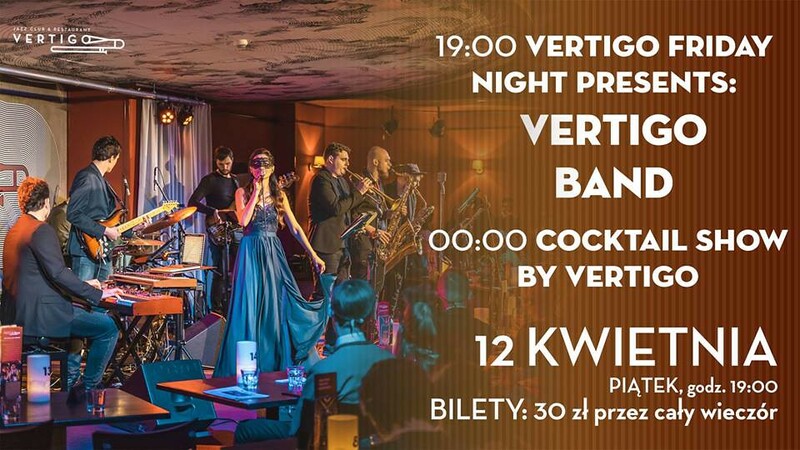 Located just off the market square on Oławska street, Vertigo Jazz Club & Restaurant has long established itself as the premier Jazz venue not only Wrocław, but also the wider region. 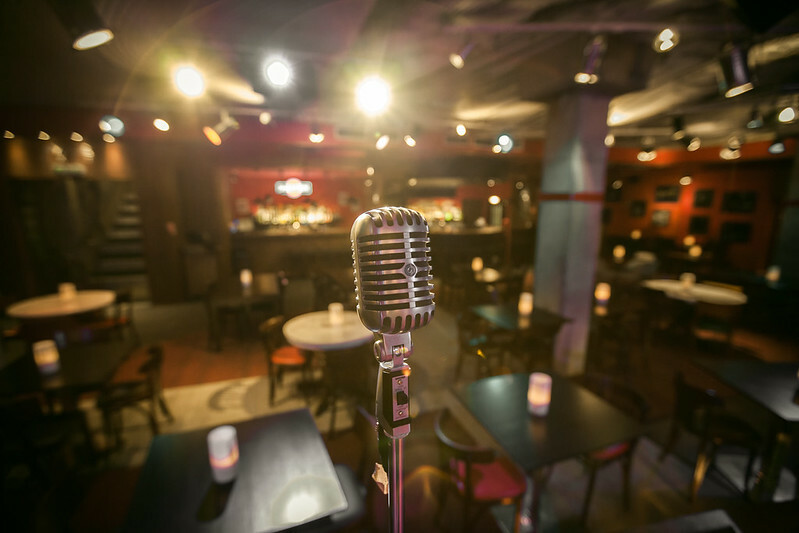 Boasting an authentic 1920’s jazz club interior and impressive acoustics, not to mention a dazzling restaurant, it’s a superb venue to enjoy concerts of all genres. 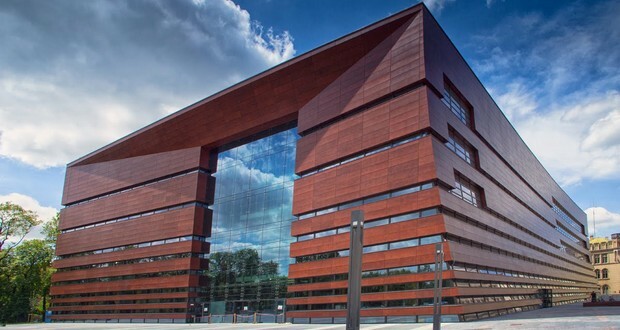 Naturally we would say that given Vertigo Jazz Club & Restaurant are our partner, but if you don’t want to take our word for it, check out these glittering reviews on Tripadvisor and Wrocław In Your Pocket. 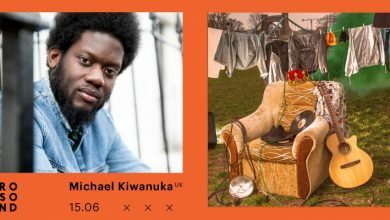 To win a pair of tickets for one of these concerts or stand-up gigs, just write the name of the event you wish to go to in the Facebook comments section of this article, in which you should also tag the person you’d like to go with. Please submit your entry by 11.59pm on Tuesday the 5th of March. All entries will go into a prize draw to be conducted on Wednesday afternoon and the winner will be contacted by private message. Sasha Strunin Quartet Koncert promujący płytę „Woman In Black”. Former Eurovision contestant and actor Sasha Strunin is currently touring her “mature and personal” album “Woman In Black”. 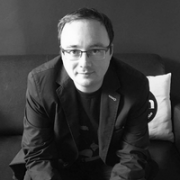 On the 2016 LP Strunin worked with Gary Guthman, a jazz musician who has collaborated with the likes of Tony Bennett, Aretha Franklin, Tom Jones and the Bee Gees. A Friday or Saturday night at Vertigo is always a colourful and vibrant place to be; arguably even more so when the Vertigo band are in town. 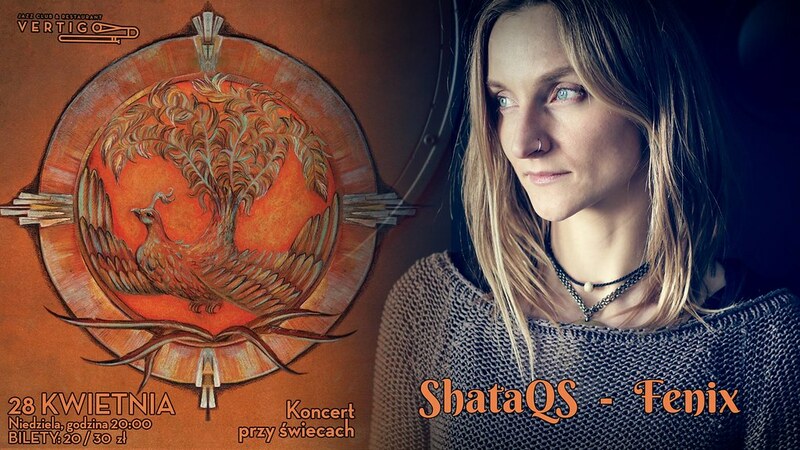 This month Natalia Szczypuła will join the band on stage to perform a variety of funky hits from the past few decades. At midnight the bartenders will also be strutting their stuff as part of a special cocktail show. 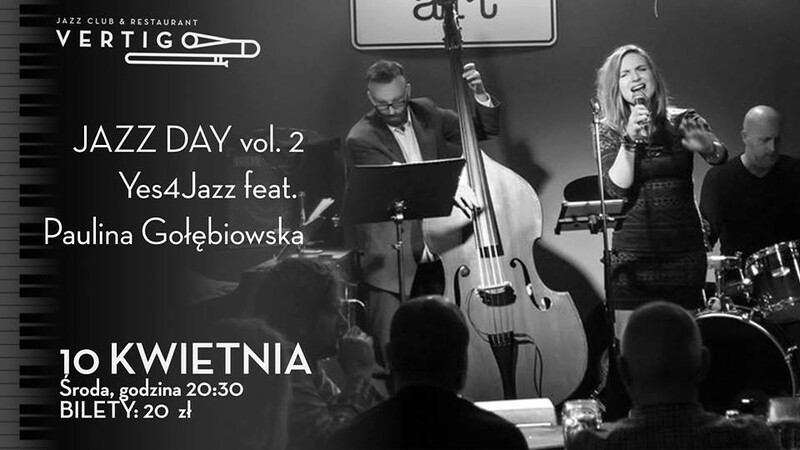 The second concert from the Jazz Day series features vocalist Paulina Gołębiowska, who is set to perform some original compositions of jazz class classics with the use of some unconventional arrangements. Vertigo’s latest Thursday blues concert is dedicated to the work of artists like The Animals and Canned Heat. 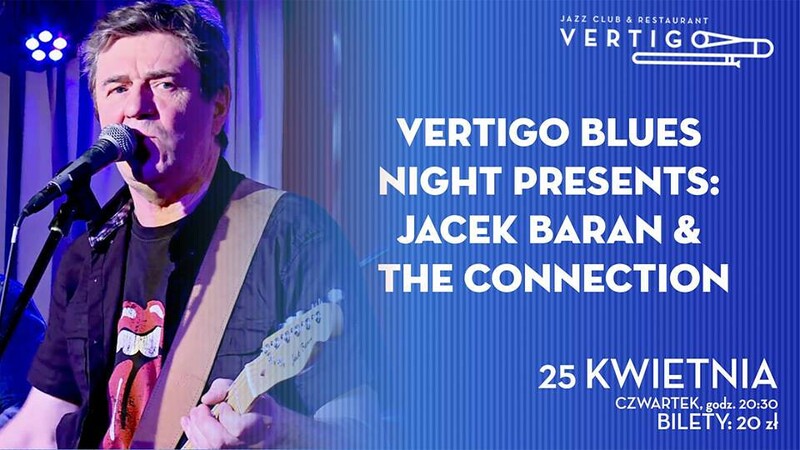 The man leading the evening is a living legend of the Wrocław blues scene – Jacek Baran. He will be joined on stage by his backing band The Connection. Last but not least we have ShataQS, a flamboyant singer who has had success in countless Polish talent shows. She is currently touring her second album “Fenix”. The new record was recorded using acoustic instruments, which interlace with trance rhythms and ethnic elements. 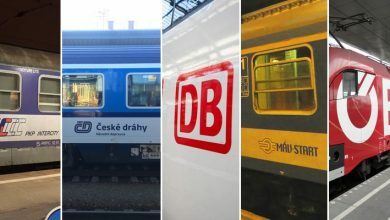 It was co-created by Wrocław guitarist, composer and producer Maciek Czemplik and Wrocław double-bass player Bartek Chojnacki.